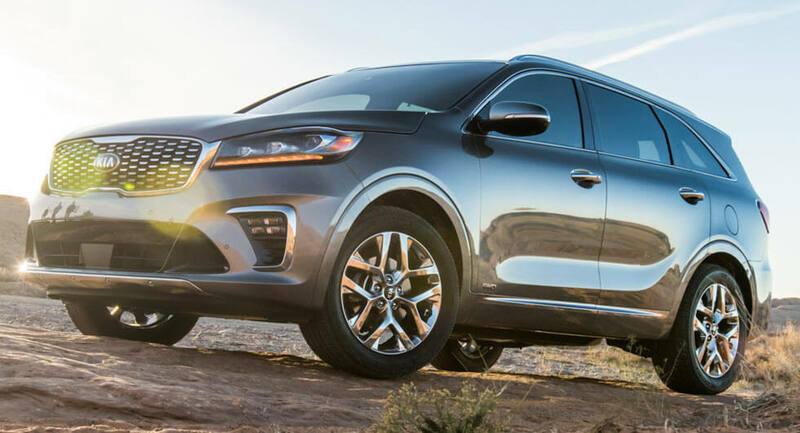 Kia has taken the wraps off the 2019 Kia Sorento, ahead of its debut at the Los Angeles Auto Show on November 30th. 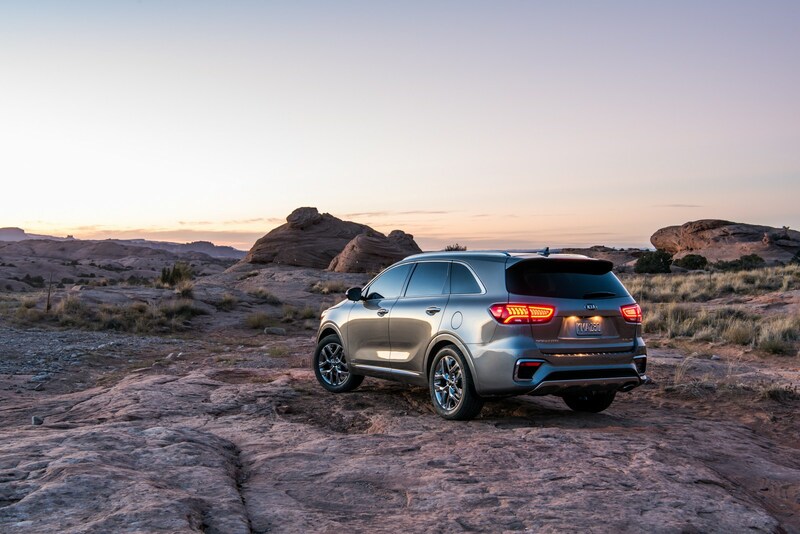 Shown tackling Hell’s Revenge in Moab, the updated crossover promises to be more than just a grocery getter as Kia says the model was able to complete the "six-and-a-half mile rock-crawling trek including the ultimate obstacle known as Hell’s Gate." 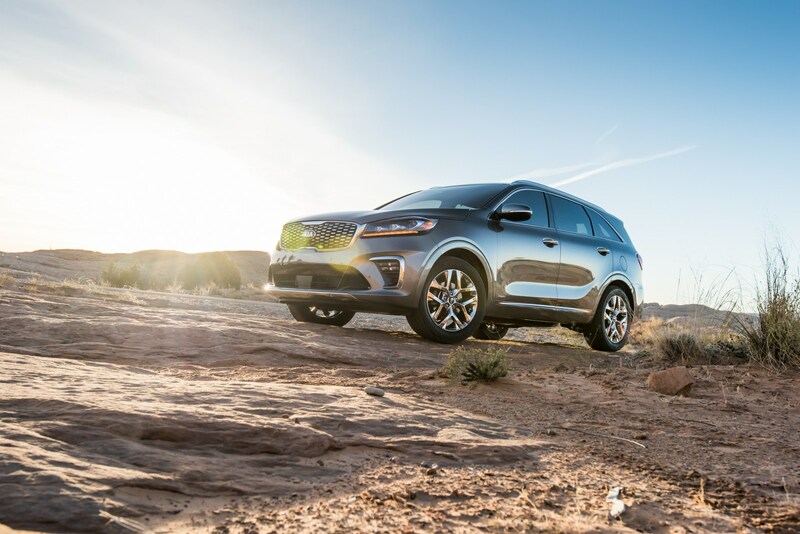 Kia didn't say much about the crossover itself but the model debuted in South Korea over the summer and recently made an appearance at the Frankfurt Motor Show. As a result, we can expect the US-spec model will receive a modest makeover that includes new bumpers and restyled head- and taillights. The grille has also been updated and customers can expect to see an assortment of restyled wheels. The styling changes will continue in the interior as the international variants gained a new steering wheel, additional soft-touch plastics, and updated leather upholstery with a more premium feel. Drivers can also expect to find a revised instrument cluster, updated switchgear, and an infotainment system with an 8-inch display. Full details will be announced later this week but we can expect the model will come with a new eight-speed automatic transmission that should help to improve performance and fuel-efficiency.